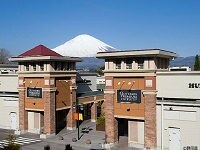 Ito Marine Town is an indoor complex with a variety of activities and shops. 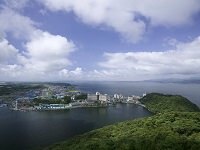 The Ocean Bazaar area of Ito Marine Town has all kinds of restaurants and food, many of which feature fresh seafood from Izu Peninsula. The shops sell snacks and interesting desserts you can't try anywhere else like chocolate soft serve ice cream with wasabi. 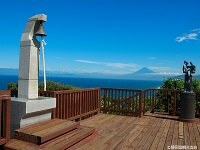 Ito Marine Town also features a Seaside Spa. The spa has different kinds of baths like large communal baths and aroma baths with different therapeutic benefits. Seaside Spa offers services such as massages and body scrubs as well. 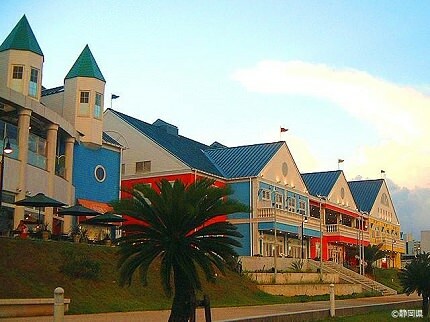 Ito Marine Town also has a port area where visitors can take boat rides from.